Dunk Challenge: SAVE THE DATE NOV 7th we will be having a Paleo Potluck after the 9AM WOD. This event is for the whole gym. More Details to come! For everyone who dunked I hope you still have your eye on the prize. Hopefully by now you are starting to create some good habits. The first to weeks are the hardest, after that it just becomes about sticking to it. If you have any questions about your diet and things you can do to clean up your eating feel free to ask Jason, Pat or Lauren. They are all a wealthy of information. Affiliate CUP: YAY!! We have 4 teams competing this year. We do have a couple more spots for people to join in on the fun. Remember this is really in the spirit of community and fun so join us. If you are on the fence reach out to Patrick, I am sure he will convince you to do it. If you aren’t competing I hope you make it out and watch. 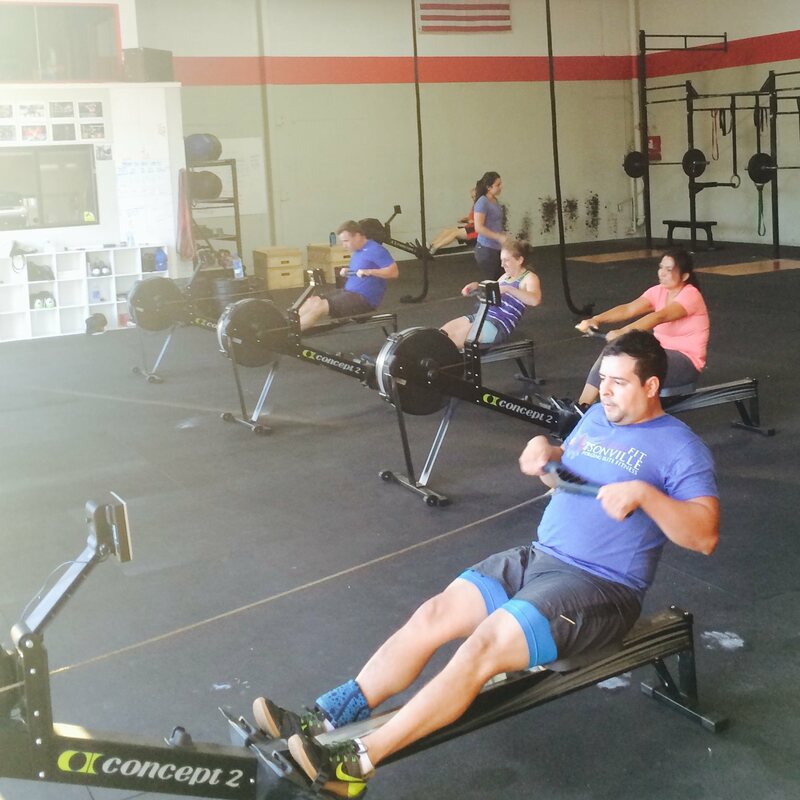 The Details: CrossFit Santa Cruz Central will host the event and handle all thelogistics. They are located at 2650 Research Park Drive, Soquel CA, 95073 and the event will be on Saturday, October 24, 2015 from 8AM to 4PM. Pre Orders for new CFW merchandise are happening now till Oct 19th! The PINK sign up sheet is on the desk. All items you signed up for will be charged to your WODtogether account. IF you don’t have an credit card on file we will not be able to fill your pre-order and cannot guarantee that we will order extras of items. Samples of the pants will be in the office on Tuesday Afternoon.